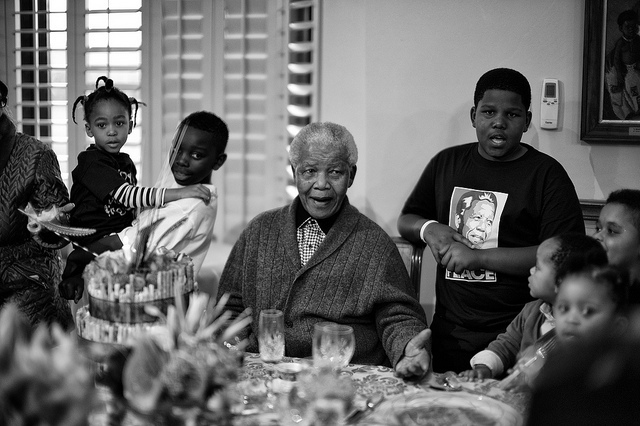 While the anti-apartheid crusader and international champion of equality died last week at the age of 95, Nelson Mandela had for all intents and purposes retreated from the public eye as of 2011. 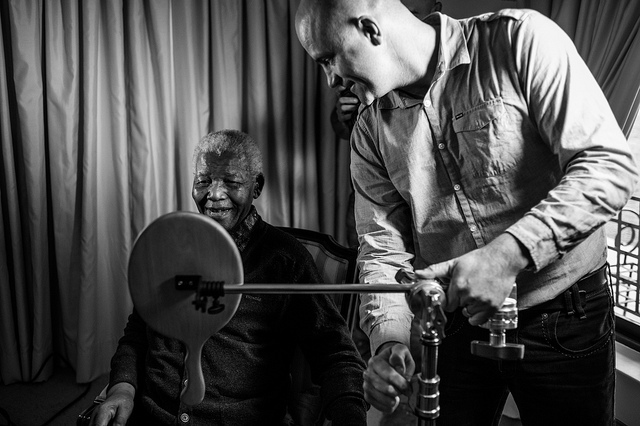 In spite of his absence, Mandela left an indelible mark on the shape of modern South African history, and was therefore included in Adrian Steirn’s “21 Icons of South Africa”. 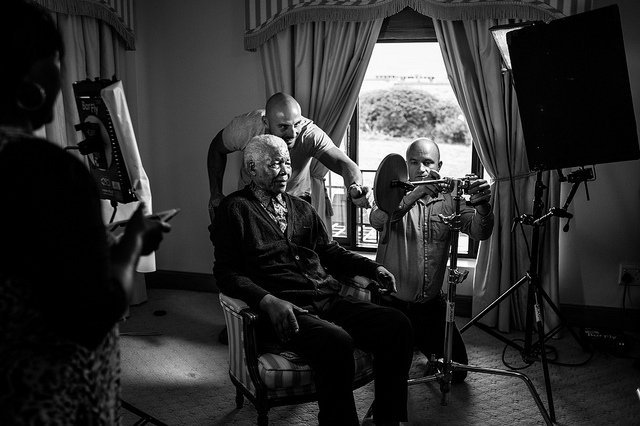 The crew went inside the Mandela home, offering viewers glimpses into the much-revered figure’s family life. See more photos at The Rsvlts. 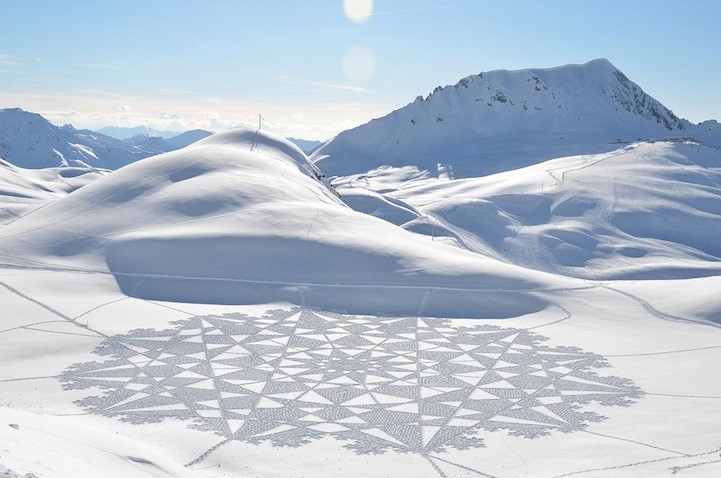 When most of us experience the trudging drudgery known as “walking in snow”, the last thing we’d think to do is create larger than life geometric works of art in it. Most of us, however, are not Simon Beck. 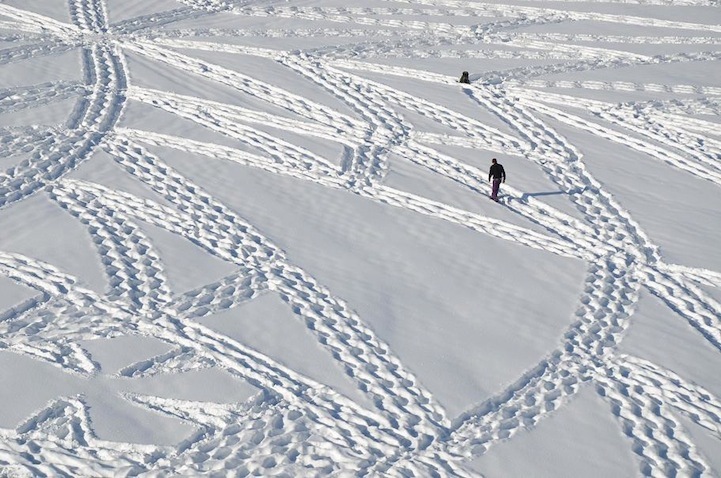 The English artist is well known for creating majestic, large-scale works of art with only his boots and memory. 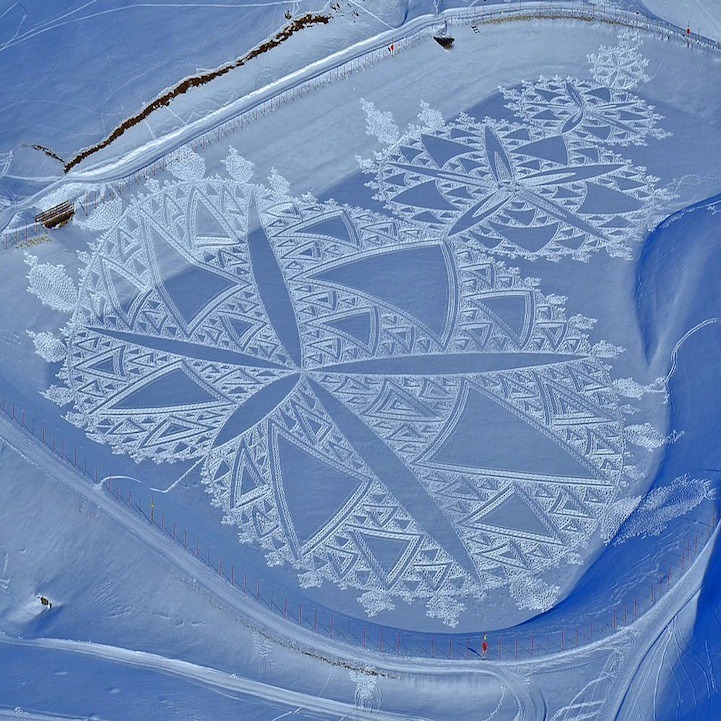 The fact that he can withstand such extreme conditions to create a temporal art form via a volatile, unwieldy medium completely boggles our minds. But the results are amazing. See more of Beck’s work at My Modern Met. 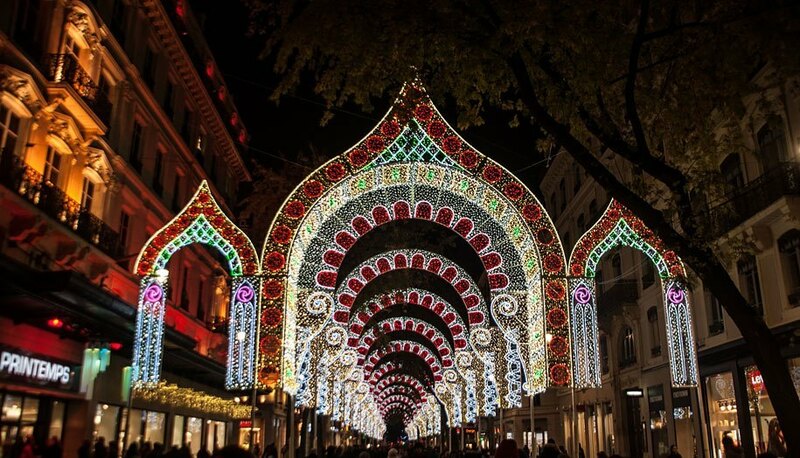 Every year, millions make the trip to Lyon, France’s second largest city, to take part in the Fête des lumières, or Festival of Lights. 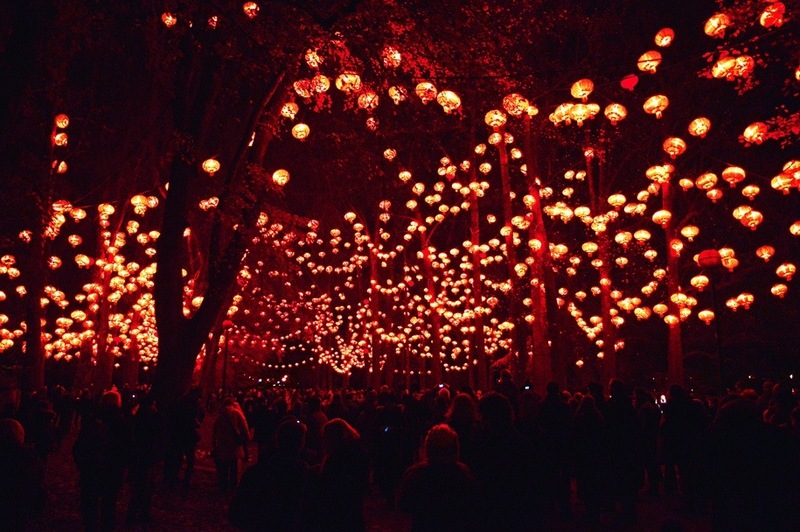 The city’s unique festival is meant to honor the Virgin Mary, and today tradition commands that citizens place candles along the outside of their windows to commemorate the divine figure. 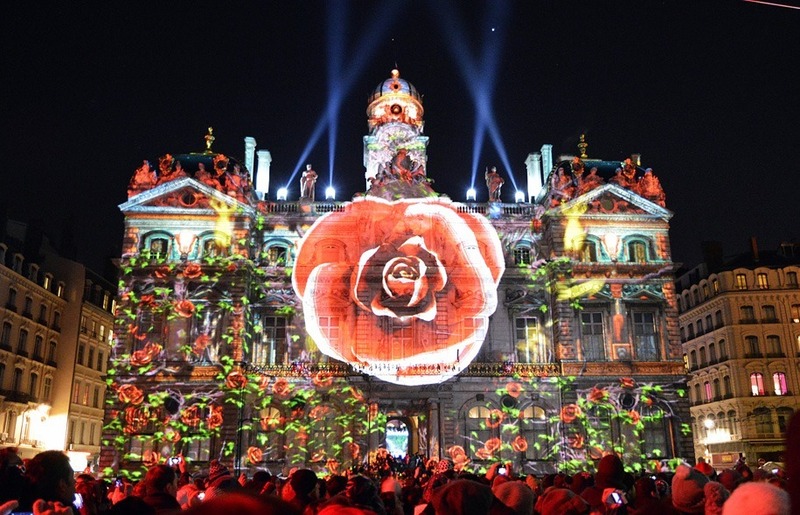 Of course, it’s been brought to scale over the past few decades, and Lyon’s Festival of Lights is now regarded as one of the largest festival gatherings in the world. If you’re looking for more illuminating views, be sure to visit Demilked.